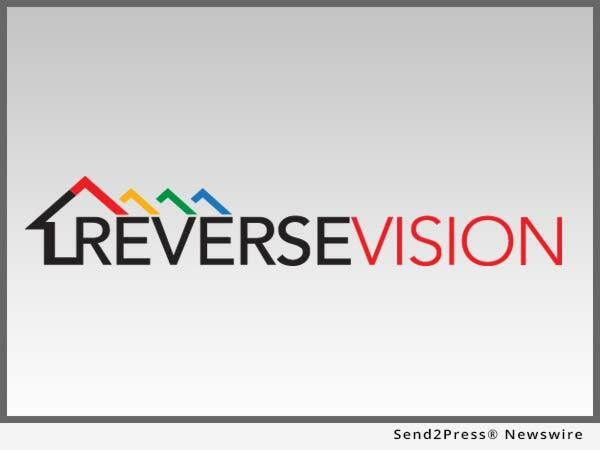 SAN DIEGO, Calif. /California Newswire/ — ReverseVision, the leading provider of software and technology for the reverse mortgage industry, today announced that Bank of England (BOE) Mortgage, a nationwide mortgage lender based in England, Arkansas, has selected RV Exchange (RVX) loan origination software (LOS) to support its growing Home Equity Conversion Mortgage (HECM) division. RVX is ReverseVision’s flagship product and serves clients as a centralized exchange that connects all participants in the lifecycle of a reverse mortgage – a model that is unique in the mortgage industry. By logging in to a single system, participants can work together on each part of the loan process, from point of sale, processing, underwriting, funding and post-closing to secondary marketing. In addition to a more efficient process, Bank of England will benefit from reduced document errors, heightened information security and shorter fulfillment timelines. With locations in 39 states and licensed to lend in all 50, Bank of England Mortgage has been meeting the needs of homebuyers since 1898. It operates as a division of Bank of England, a locally owned bank headquartered in England, Arkansas, that prides itself on providing clients the expertise and services traditionally offered by the largest financial institutions in the country – but with the integrity of a community bank. BOE Mortgage focuses on helping clients find home loan and refinancing options that fit their needs and lifestyle. More than 1,000 employees in 93 locations offer the most comprehensive selection of mortgage and refinance options on the market.